The Rustler 4×4 VXL is the latest basher-focused release from Traxxas and, if this action video is any indication, it was built to bash, slide, and pop wheelies until the sun goes down. Radio-controlled stadium trucks/speed trucks are going through a bit of a resurgence, and it’s great to see new model options popping up every now and again. 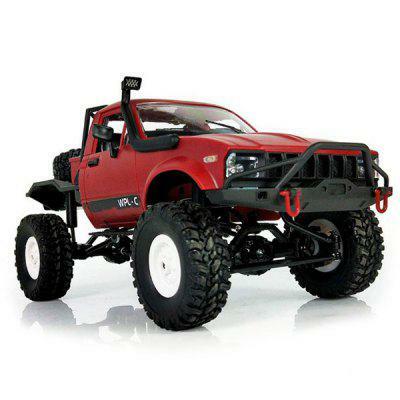 If you want to learn more about the Traxxas Rustler 4×4 VXL, visit traxxas.com.